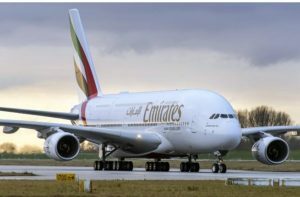 An Emirates pilot has been sentenced to one year in prison after being charged with threatening to blow up a flight of the Emirati airline on a trip on board of the aircraft while off-duty. 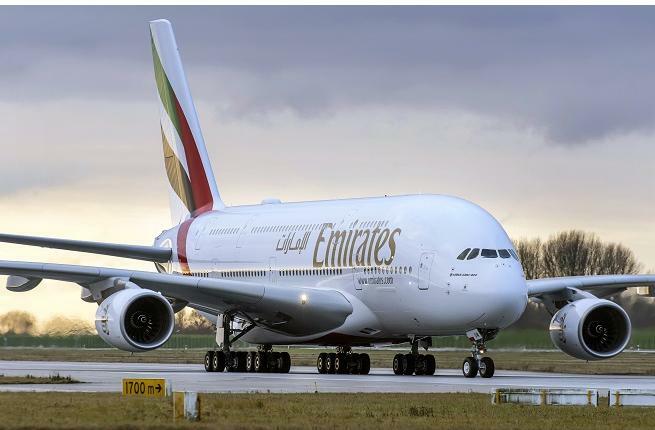 A court Wednesday sentenced a 27-year old Emirates pilot to one year in prison for a June 2 incident in which the man traveling as passenger on an Emirate flight from Madrid du Dubai threatened to blow up the aircraft. The man according to a Romanian stewardess in statement to Dubai Criminal Court in August, first asked whether smoking was allowed on the plane. The crew managed control the man but he started insulting other passengers, assaulted the crew member and made his way to the galley to grab two beers without permission, reports say. The man reportedly continued misbehaving, using insulting language and behaved rudely, forcing staff to restrain him using plastic handcuffs. Plus, the man become more aggressive threatening to blow up the aircraft and to kill the Romanian staffer. As he continued being out of control, the man reportedly hit his head on the entertainment screen at his seat and kicked a window, damaging both. He was arrested upon landing at Dubai International Airport. The court charged him with consuming alcohol, being disorderly on an aircraft, threatening the safety of passengers, threatening to kill, insulting crew members and passengers as well as damaging aircraft equipment. Written by: KanelkaTagba on November 15, 2018. Last revised by: Jaber Ali, our reviewer, on November 16, 2018. Posted by KanelkaTagba on Nov 15 2018. Filed under Gulf News, Headlines. You can follow any responses to this entry through the RSS 2.0. Both comments and pings are currently closed.